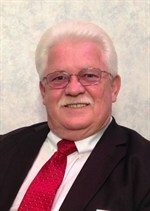 Eddie Pigg is the Managing Partner and Funeral Director for Sisk-Butler Funeral & Cremation Services in Bessemer City, North Carolina. 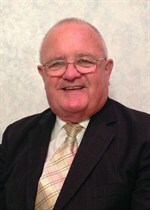 He started his career in funeral service in 1982 and has been affiliated with Sisk-Butler Funeral Home since 2008. 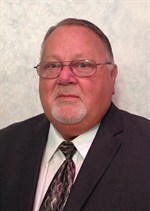 Eddie became manager of Sisk-Butler Funeral Home in 2012 and Managing Partner in 2015. He is married to Teresa Pigg, and together they have 5 children and 3 grandchildren. 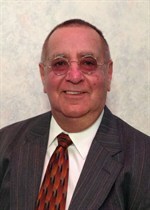 He is a 1986 graduate of Gupton-Jones College of Mortuary Science in Atlanta, Georgia and has been continually licensed in North Carolina since 1988. Eddie received his Certified Funeral Service Practitioner designation from the Academy of Professional Funeral Service Practice in 2016. Donna Kindschi Baker received her diploma in Funeral Directing from Fayetteville Technical Community College. She came to Sisk-Butler Funeral & Cremation Services in 1995 and is still here helping families today. She moved to Bessemer City in 1963 and is a graduate of Bessemer City High School. She received the Bachelor of Science degree in Biology from Southern Wesleyan University in Central, Sc, and is a former science teacher at Bessemer City Junior High School. She is a member of Firestone Wesleyan Church in Gastonia along with her husband, Tony Baker. She has a daughter Kim, son Todd, grandson Justin and granddaughter Jessica. She is a member of the North Carolina Funeral Directors Association and the National Funeral Directors Association. 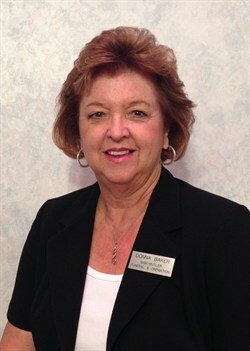 Desi has been with Sisk-Butler since 2000 and currently serves as the office administrator. She is married to her husband Roger and has one son Shane and two grandchildren. She enjoys spending time with her family, going on cruises, and to car shows. 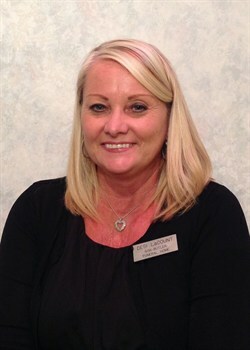 Rhonda has been with Sisk-Butler since 2014. 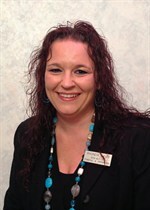 She currently assists with funeral services, memorial services and visitations. 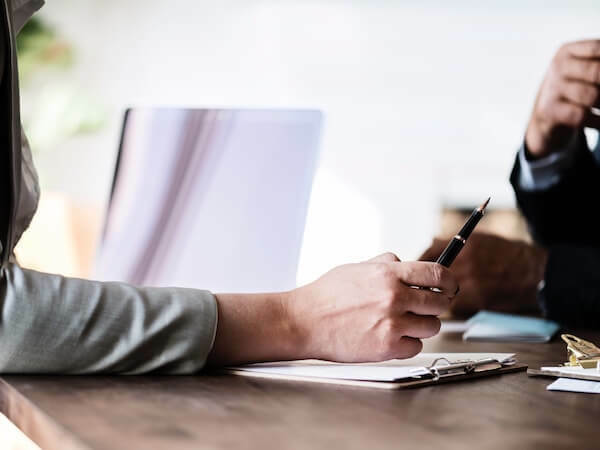 However, she is currently enrolled in the Funeral Service Program with Fayetteville Technical Community College and will soon become a licensed funeral director. She is a member of Mountain View Agape Church. Rhonda has two sons; Steven and Robert. She also is the proud grandmaw to two grandsons and three granddaughters. Rhonda enjoys fishing, working in her flower gardens and pretty much anything outdoors. Lathie is a funeral service assistant with Sisk-Butler where she helps with services, visitations, and several other tasks. She graduated from Gaston College with an Associate’s Degree in Arts. 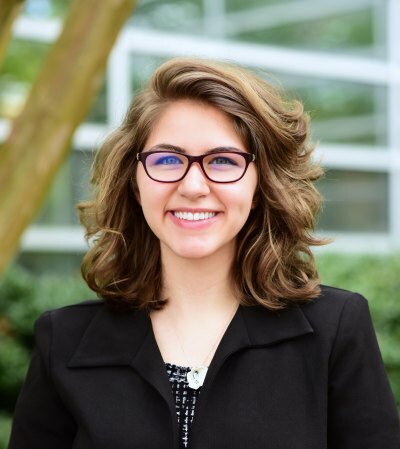 She also graduated from the University of North Carolina at Charlotte with a Bachelor's Degree in Communication Studies and a Minor in Psychology. Lathie is an active member in her church, Berea Baptist, and currently operates the sound room. Tim has been a part of the Sisk-Butler staff since 2006. Tim graduated from Gardner Webb with a Bachelor’s Degree in Religion. He received his Funeral Directors licenses after attending Fayetteville Technical Community College. 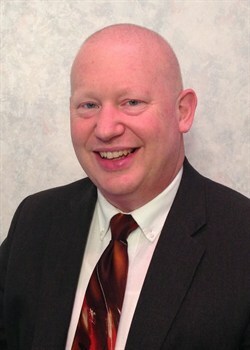 Tim is the senior pastor of Webb’s Chapel Baptist Church in Lincolnton. He is married to his wife Linda and has one daughter; Janee’. Tim enjoys hunting, fishing and riding his motorcycle.